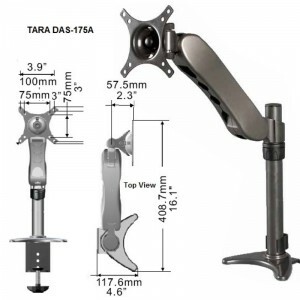 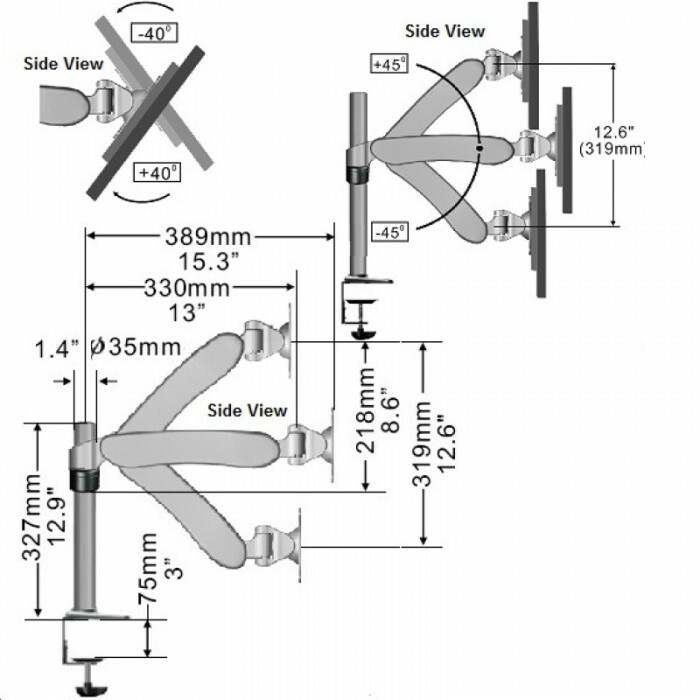 TARA DAS-175A Desk Articulate Arm Bracket is an ergonomic designed Full Motion Mount with Articulate Arm that easily attaches and extend LED/LCD flat panels display. 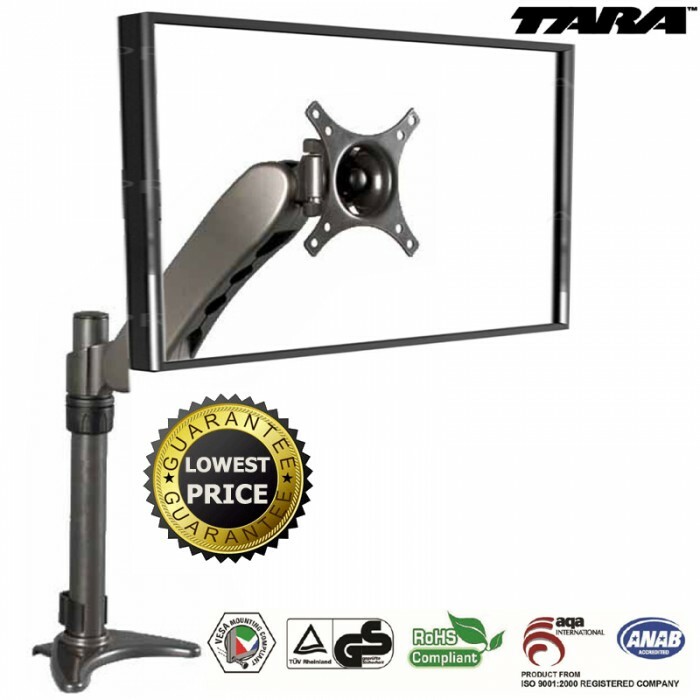 Its Full motion provides smooth tilt, pan and extend adjustments for different viewing angles, greater productivity and ergonomic needs. 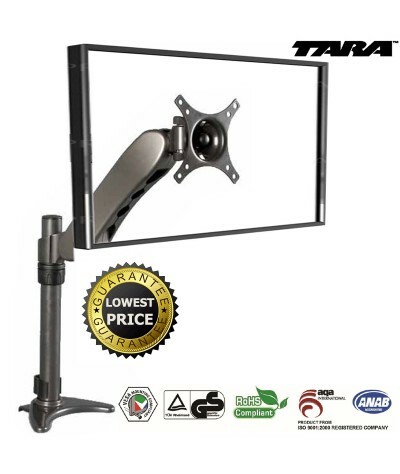 It is moulded aluminium and steel construction offer a sleek, elegant look while providing strength and durability.